We've all said some crazy things when we are drunk. 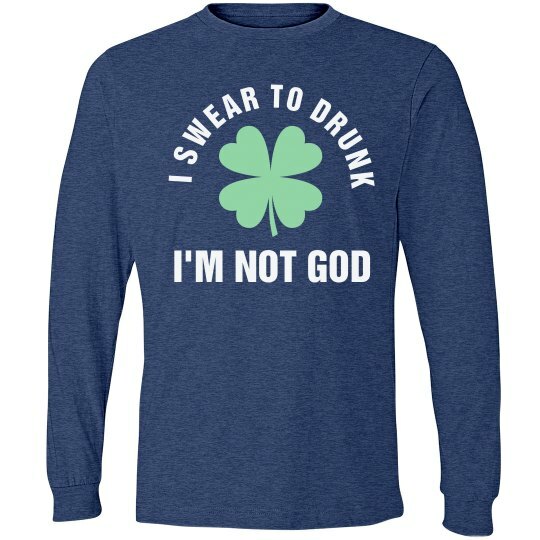 I swear to drunk, I'm not God. But who is? Keep drinking your green beer and celebrate the St. Patrick's Day holiday in style. Everyone's Irish on this day after all.